In October, a hot, wet summer is completely over and the weather gets pretty good again. 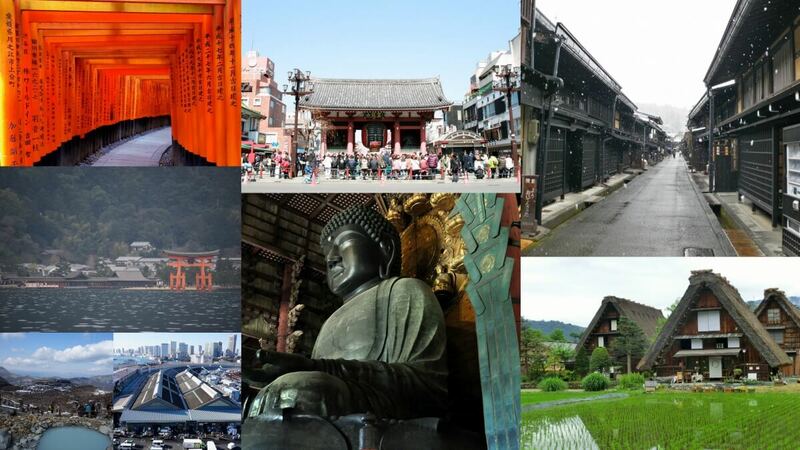 A lot of guests visited Japan and enjoyed autumn colorful foliage and comfortable weather. In Japan, autumn is known as “autumn appetite”. Since autumn is a harvest season, there are lots of delicious seasonal foods such as Matsutake Mushroom, Sweet Potato, Pacific Saury (さんま）and new rice. 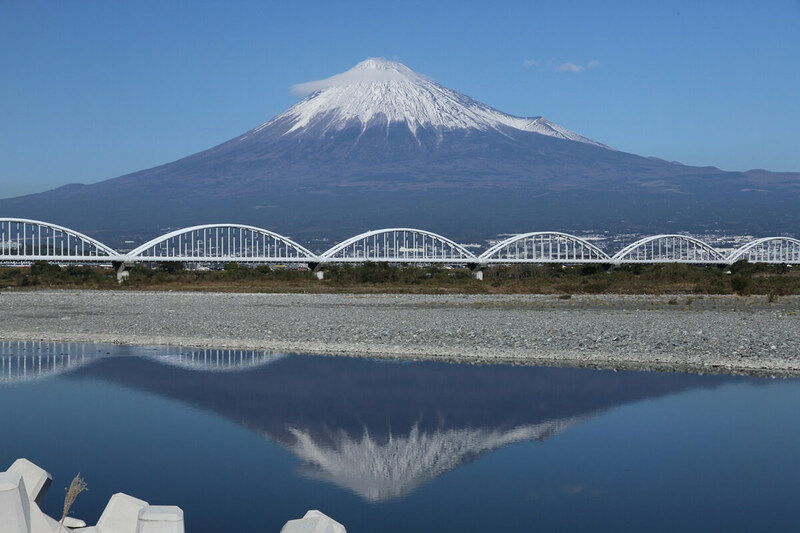 Our guests have enjoyed seeing and tasting them while they are in Japan. We hope all of our guests enjoyed our tours and go back home with happy memories. Here are Mosaic Arts made by using tour photos in Oct 2016. Exploring the world’s biggest fish market, sampling the freshest seafood, omelet, fish cake, green tea, Japanese snacks, sake and more!! We go to the local Sushi restaurant in the end. This is our No.1 popular tour. 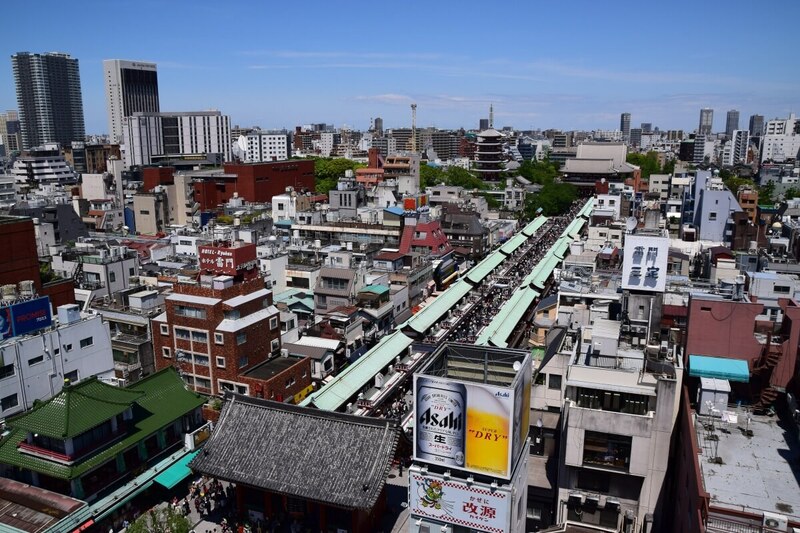 Sunamachi is the local shopping street where you will get to know more about the traditional Japanese way of life. You will taste lots of Japanese local dishes such as Tempura, Yakitori, Inari-zushi, Croquette, Oden and Green tea like locals! 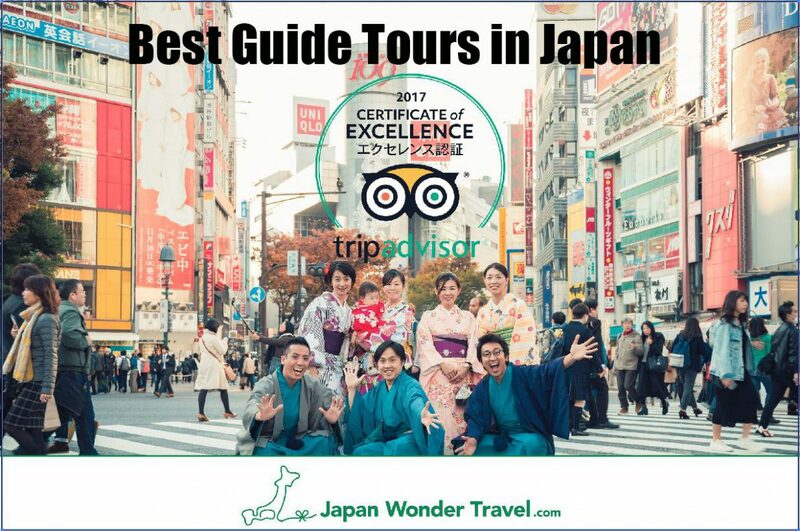 Asakusa bar hopping tour, visiting Izakaya or Japanese style bar and having fun with our friendly local guide. You will be excited to see locals enjoying their everyday’s night life there. 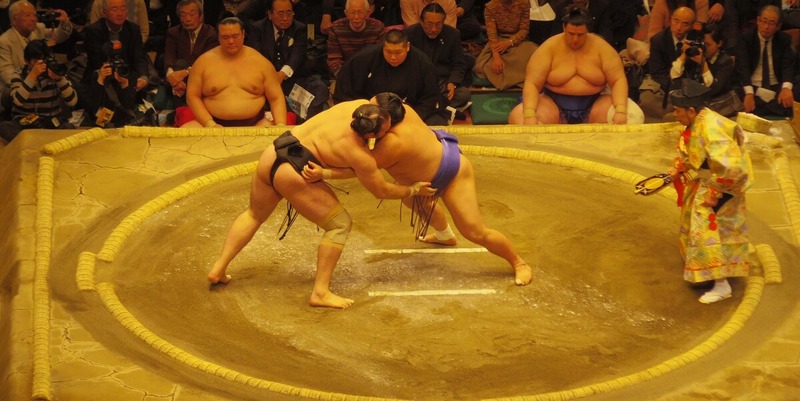 Explore Tokyo’s highlights in one day with our friendly and professional guide. 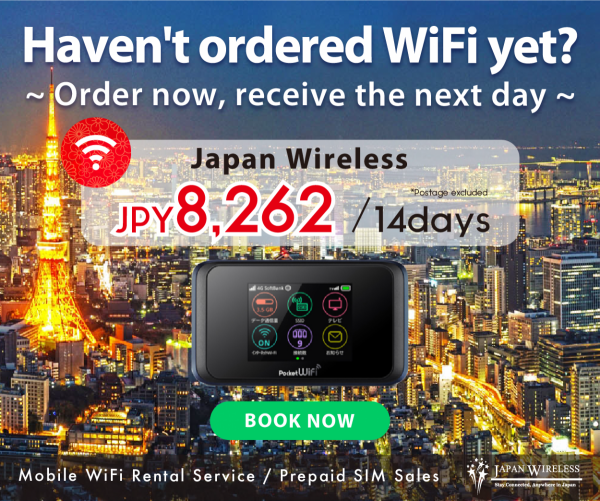 While visiting must-see spots in Tokyo, you will learn about Japanese culture and history to get compelete picture of Tokyo!! 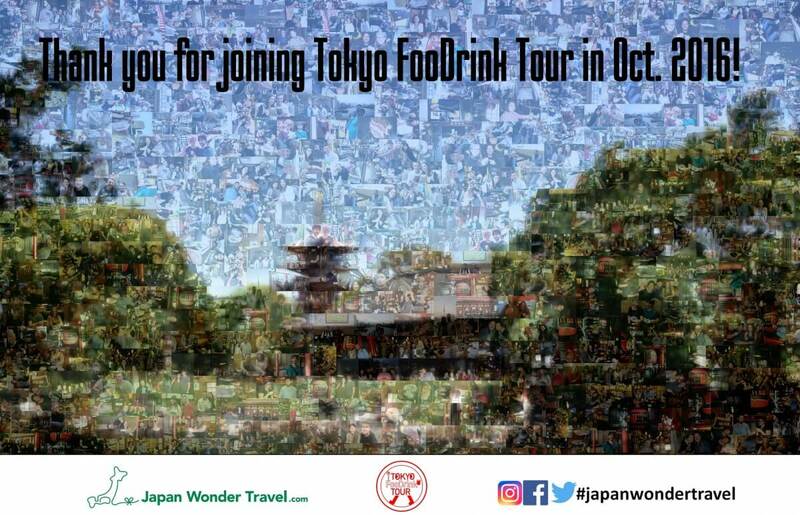 Thank you very much for visiting Tokyo in October! We wish you all the best and hope to see you again in Tokyo!